I can't really think of a better way to spend a Saturday than hanging out with hundreds of horror fans. That's what I got to do at the first annual Connecticut Horror Fest yesterday in Waterbury, CT, and I'm already looking forward to next year. 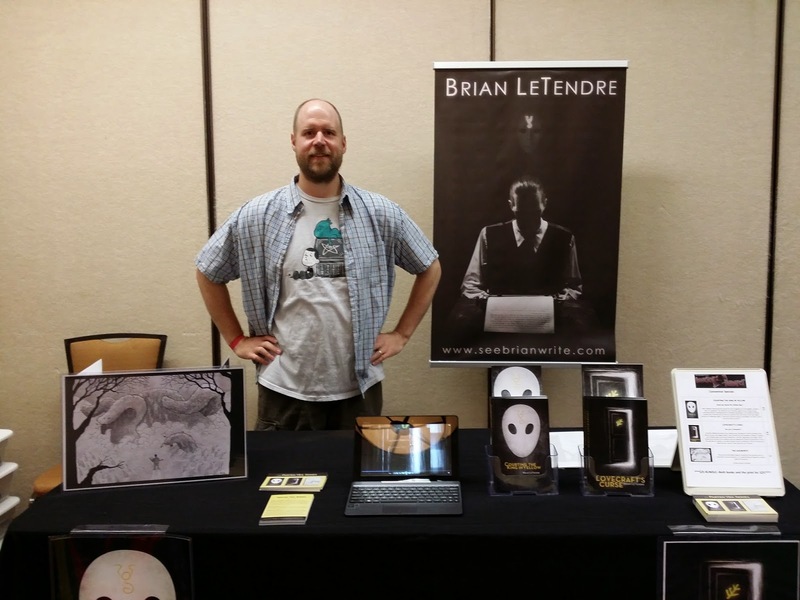 This was actually the first time I had set up at a horror show to sell books, as most of the shows I go to are comics shows for the Secret Identity podcast. I was hopeful that my books would sell decently at a show for their intended audience, and I'm happy to say I was right. By the end of the day, I'd covered the cost of my table and then some. That aspect of the show was very validating for me, and it's hard to describe how great it feels to have someone be genuinely excited about reading something you wrote. It's a pretty amazing feeling. But the real joy for me yesterday was meeting fellow horror fans and talking about the genre we love all day long. 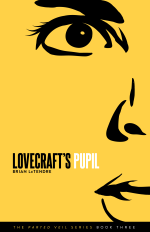 I met a bunch of Lovecraft fans, and we talked about everything from his legacy in horror to the idea that he may have been a time traveler (seriously, how did he come up with those cosmic ideas a hundred years ago?). 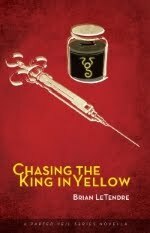 I also met several Chambers fans who were well versed in the King in Yellow, which I could talk about for hours on end. And of course, almost every conversation I had with a congoer involved a list of our favorite movies, franchises, authors, etc. Anyone who knows me also knows I'm a diehard heavy metal fan, and there's a lot of crossover between horror and metal, so many great conversations about music were had as well. In fact, I talked more during that show yesterday than I do at most three-day shows. This morning I can hardly speak, and it's a great reminder of just how many awesome people I talked to yesterday. I want to thank each and every person who came by the table yesterday, whether you bought a book, or just stopped by to chat with a fellow horror fan. I am immensely grateful to those who did by books--it means the world to me that you'd spend some of your hard-earned money on something I made. And last but not least, I want to thank Christine, Rob, Larry, Stephanie and all of the crew at the Horror News Network for putting on a fantastic show. Everyone I saw had a great time, and I had an absolute blast. I'll be there again next year for sure. P.S. Special shout out to my con neighbor Jenn, who took the goofy picture of me above. Come See Me in Waterbury at Connecticut Horror Fest on 8/23! From 10AM until 6PM, I‘ll be at the Courtyard Marriott (63 Grand Street) in Waterbury, CT along with some fantastic horror guests. 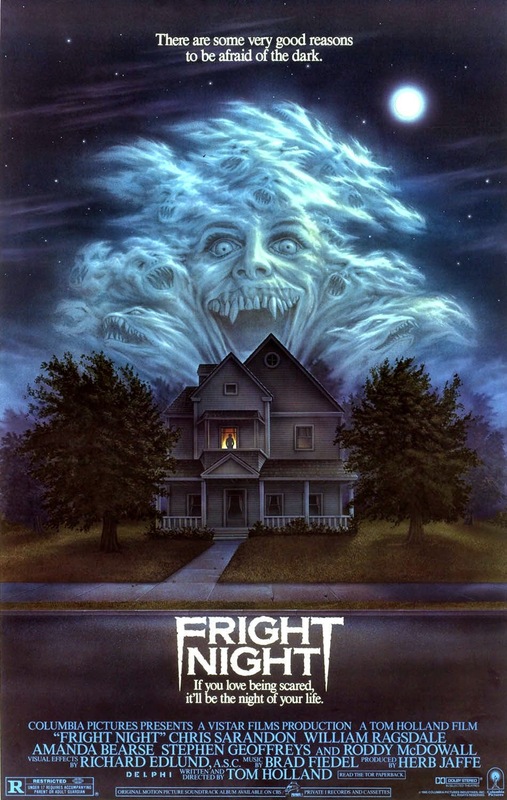 Icon Linda Blair (The Exorcist) will be there, along with IronE Singleton (Walking Dead), Tony Moran (Halloween) and more than twenty additional horror guests from movies, TV books and comics. Tickets are only $20, and you can get them online (until 3PM today) or at the door on Saturday. 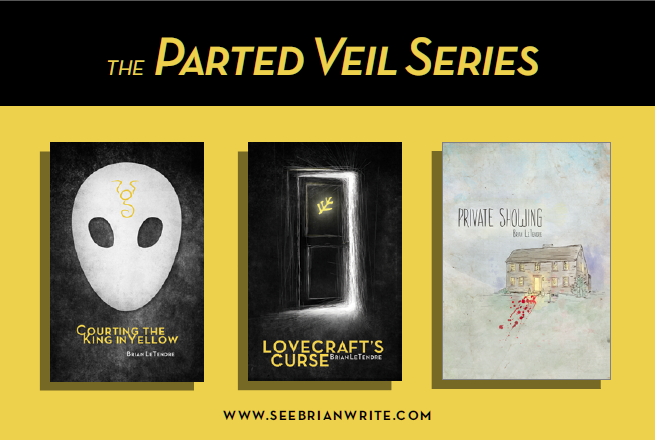 Check Out My New Postcards for the Parted Veil Series! My good friends over at Kitbash Brand Design put together this awesome postcard for me to hand out at shows and to local booksellers. I am psyched about how these came out. 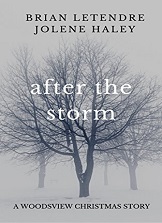 I wanted to have a card that brought together the three stories in the series so far, and kept the aesthetics of the two novels. My pal Jeff Rodgers and fellow Kitbasher Mike Jackson came up with the design. You can find out ore about Kitbash over at getkitbashed.com, or on the Kitbash Facebook page. And look for the cards at a convention or bookstore near you! 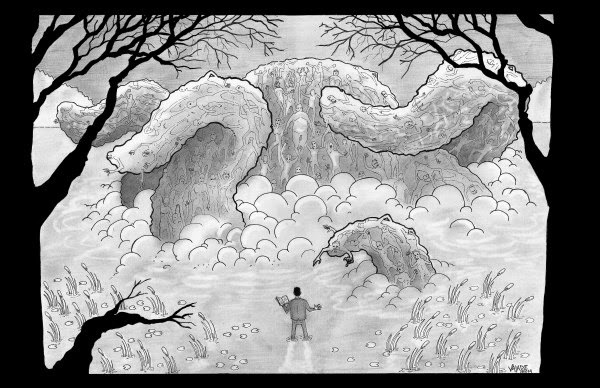 Recently I commissioned my amazingly talented pal Mike Valade to create a print for me based on a scene from Lovecraft's Curse. In the prologue of that book, H.P. Lovecraft faces off against the Uguborth--a creature of the Dreamlands that drowns its victims and then adds their bodies to its own frame. I sent Mike the scene from the prologue and let him work his magic. Mike's visual representation of that scene is tonally perfect, and really captures what I was thinking about when I created the Uguborth for the book. The other driving force behind my wanting to have a print for the book is my love for comics. As a comic writer and a huge fan of the medium, I love the visual storytelling that comics provide, and I also love the idea of the writer and artist collaborating on a shared vision. 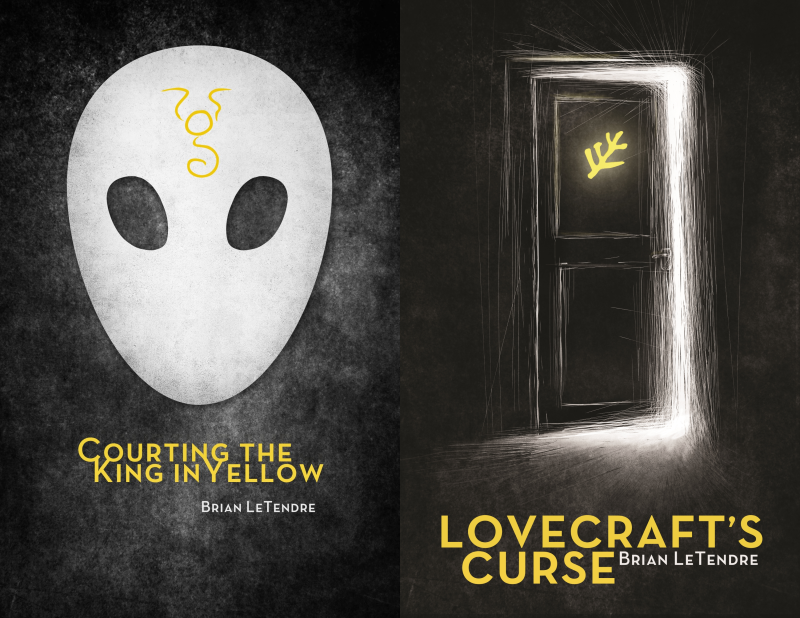 It was a blast working with Mike on this project, and I definitely want to do a print for Courting the King in Yellow and Lovecraft's Pupil as well. 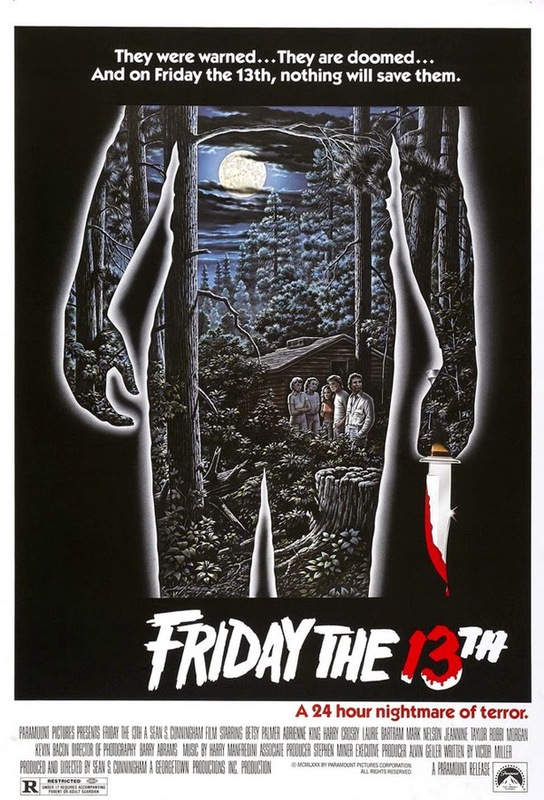 I even have a few ideas about a line of posters for my books done in an '80s horror movie style. Either way, I'll be working with Mike again for sure. You can actually check out a bunch of Mike's artwork over on his Facebook page, and follow him on Twitter at twitter.com/Valade. I'll Be at Connecticut ComiCONN Friday Thruough Sunday 8/15-8/17! 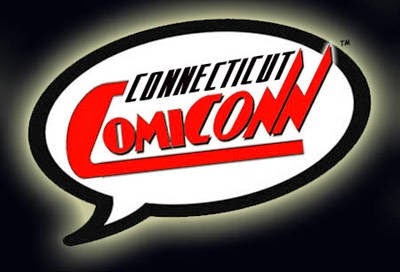 My summer of conventions continues this weekend with Connecticut ComiCONN, which is happening Friday 8/15 through Sunday 8/17 at the Webster bank Arena in Bridgeport, CT. Not only will I be selling books and doing podcast interviews, but I'll be hosting and moderating panels all weekend long! On Friday night from 7:15 to 8PM in the Harbor Room, I'll be hosting a panel on Starting Your Own Podcast. The panel will also feature my show partner Matt Herring, Joe Stuber of Comic Book Central and the IndyCast, Mitch Hallock of the IndyCast and ComicCONN-verstions and Laird Malamed from the indyCast and BondCast. 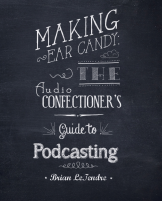 We'll be talking about getting a podcast off the ground, and covering some of the topics that are featured in my book Making Ear Candy, as well as taking questions from the audience. 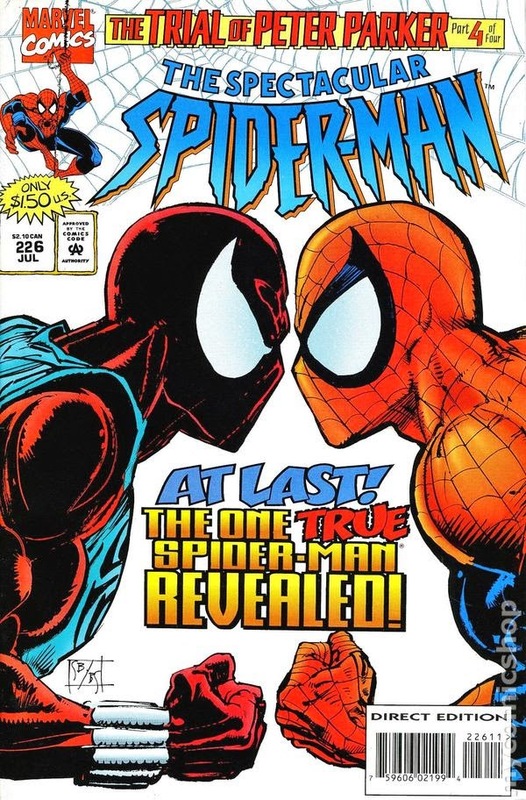 On Saturday at 3PM in the Harbor Room, I'm moderating a panel that will take a look back at Spider-Man's Clone Saga, featuring longtime Marvel editor Danny Fingeroth and Spider-Man writer Todd DeZago. We'll look at the event itself, as well as the legacy it left in the pages of Spider-man history. Finally on Sunday at 3PM in the Harbor Room I'll be moderating a panel on Writing Comics with Danny Fingeroth and legend Denny O'Neil. 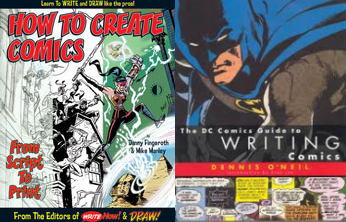 Both have a long history of writing and editing comics, both have penned books on writing comics, and both have taught classes on the craft of comic writing as well. Anyone remotely interested in writing comics should be at this panel. So, if you're in the Massachusetts/Connecticut/New York area, you should really try to get out to the show this weekend. 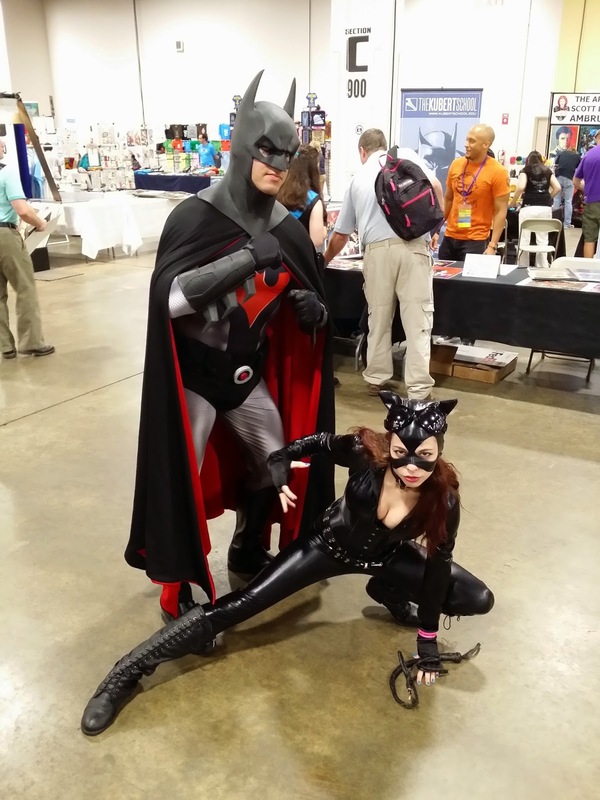 There are a ton of great creators (George Perez, Keith Giffen, Jamal Igle and more), TV and movie personalities (Nicholas Brendon, William Katt and more), vendors, cosplay events and so much more. You can find out more about all the programming and get your tickets at www.comiconn.com. Hope to see you there! I spent the day at the Seaport World Trade Center for Boston Comic Con yesterday. My podcasting partner Matt Herring and I had a table, where we were promoting the podcast as well as selling books. Well, actually I didn't sell any books. But I kind of expected that, as my horror novels are a tough sell at a comic convention. Not to mention, Friday is usually a browsing day, as many attendees don't want to blow their spending money on the first day of the show. It just happened to be the one day I was going to be there. 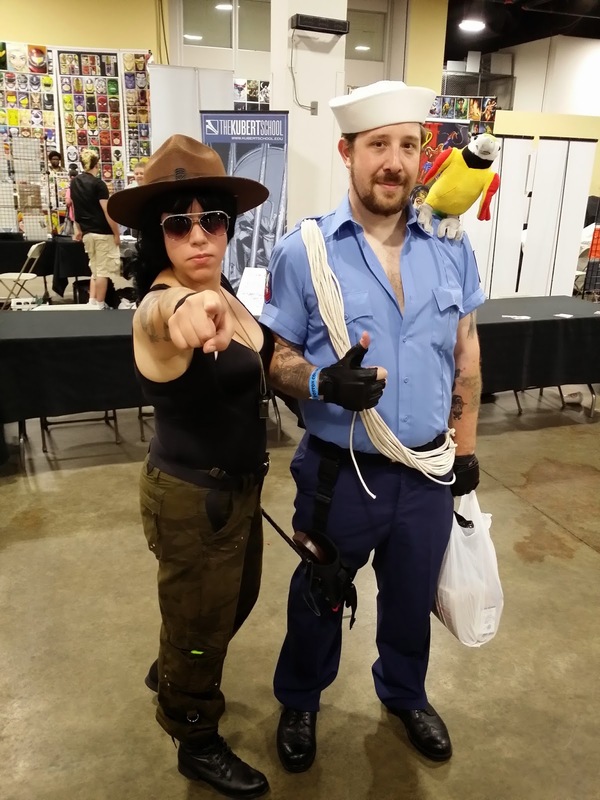 On the podcast front, we got some great interviews yesterday, and I had some fantastic conversations with con-goers about everything from '80s hair metal to the more obscure characters of the G.I. Joe universe. And that's actually my favorite thing about going to comic shows--hanging out with other people who love the same things I do. The amount of enthusiasm and sheer joy that was present on the show floor yesterday was something everyone should experience at some point. I was really happy to see the amount of families and couples that were enjoying the show together, many of them in costume as well. In the eight years that Matt and I have been doing the podcast and coming to shows, I can honestly say I've seen a real shift in the demographic that attends comic conventions, and it's wonderful. The folks behind Boston Comic Con did a nice job of organizing the show floor, and I heard a lot of positive feedback about he show from other vendors and creators that were exhibiting. On a funny note, no less than five separate people came up to the table yesterday telling me that I looked exactly like Joss Whedon. One woman had a hard time believing that I was not Joss, despite my trying to convince her. So, I've decided that I'm going to drop ten pounds, add a little red hair coloring to my beard and male pattern baldness and cosplay Joss at this year's New York Comic Con. There's a chance I may head back to Boston on Sunday, but even if I can't, I had a blast at this year's show, and I expect next year's to be even bigger. Matt will be there today and tomorrow, so stop by table C818 and say hi if you're there. And stay tuned to the Secret Identity podcast to hear interviews with Stan Sakai (Usagi Yojimbo), Adam Kubert (Wolverine, X-Men, Incredible Hulk), Bexx Fine (Accessorizer Exxtraordinaire) and more! 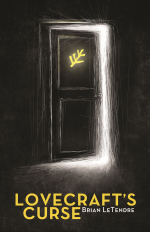 In the twentieth episode of See Brian Write, writer Nathan Graham Davis joins me to to talk about his comic project Malice and Mistletoe, as well as his screenwriting work. I also talk about my busy August and Microsoft's cloud storage service OneDrive. I'll Be at Boston Comic Con This Friday 8/8! The Secret Identity Summer Tour continues this week, as my podcast partner Matt Herring and I will be at Boston Comic Con! The show is happening Friday through Sunday at the Seaport World Trade Center in Boston, MA. The guest list is ridiculously awesome, ,featuring everyone from comic superstars like Scott Snyder (Batman) to TV and movie icons like Sean Astin (Goonies, Lord of the Rings, The Strain) and James Marsters (Buffy). We will have a table in Artist Alley (C818), and I will be there all day on Friday (2-8) hanging out, conducting interviews and selling books. 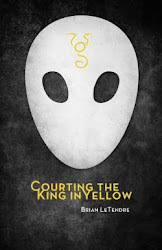 I'll have print copies of Courting the King in Yellow, Lovecraft's Curse and Making Ear Candy: The Audio Confectioner's Guide to Podcasting. There is a small chance I will be back at the show on Sunday, but Friday is the only sure bet (Matt will be there all weekend at our table, though). So, if you're in the area, or you're already going to Boston Comic Con, stop by the table and say hi! 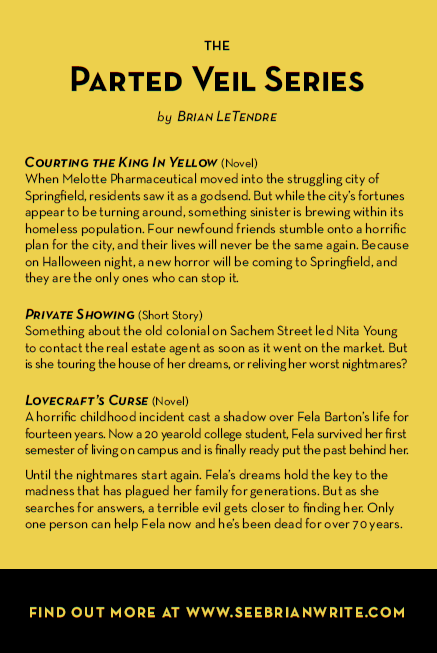 With my first horror convention as an author coming up, I wanted to have a vertical banner at my table--something to draw people over that would give them an idea of what they could expect from my horror fiction. I had also been wanting to work with my photographer pal Kate Maldonado for a while, and the banner seemed like a great opportunity to collaborate. 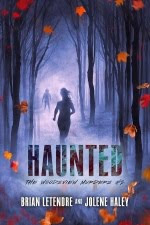 There is a timeless and otherworldly quality to Kate's imagery that I think horror stories strive to evoke as well. 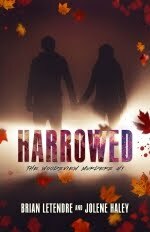 For this banner, I wanted to visualize some of the themes of my own horror writing. Everyday people stumbling upon something they should never have seen. Things lurking in the shadows that are beyond human comprehension. And the danger that knowledge brings. After talking a bit about the project online, we met and brainstormed a bunch of ideas. From the very beginning, I felt like Kate knew what I was looking for in terms of feel, and from there, I just wanted her to run with it. Aaaahhhhh! It's so freaking good! Seriously, I love it. What I love the most though, is that I think it not only captures the feel of my writing, but it totally feels like Kate's work as well. The concept behind this image was very much a collaborative effort with Brian. 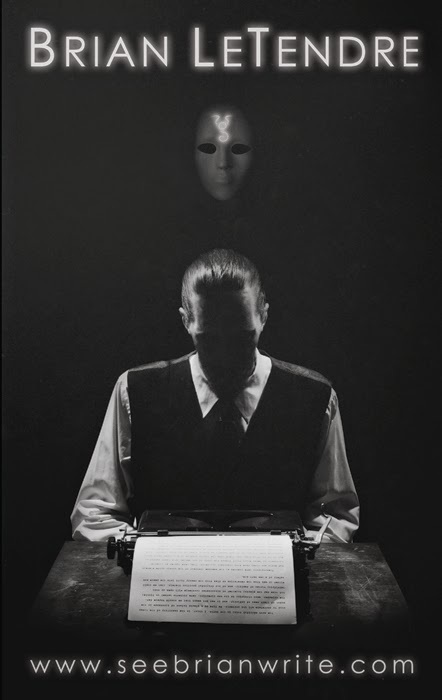 The image of the writer at work while being approached by an unknown masked figure was inspired by a film noir aesthetic and elements of Brian's work. I wanted to give the image an ominous feeling. I decided to use hard rim lighting that cloaked the writer figure's face in shadow which added mystery to the character. 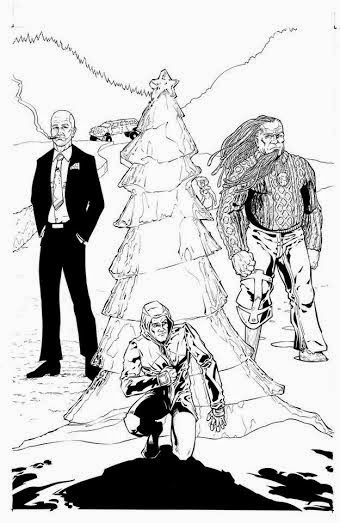 To give the writer figure a "Lovecraftian" look, the model wore a costume of a dress shirt, vest, and tie. The mask was propped up behind the model partially shielded from the main rim lighting creating a faint glow of even light on it so it appeared to be coming out of the darkness. To give the image an antiqued photograph look, I added a subtle dusty texture over the image in post. The typewriter is a 1936 Royal Model O which I borrowed for the shoot. I printed a prop page to insert into the typewriter so that it looked like the writer was working while being approached by the masked figure. In keeping with the Lovecraft theme and as a fun Easter egg, I used the first page of Lovecraft's "The Call of Cthulhu" in a grungy typeface as the text on the writer's page. This was a lot of fun to shoot and it was inspiring to work with Brian and Michael (my patient model). I look forward to future collaborations! So kudos again to Kate, as she delivered something that was beyond my expectations. It was a blast working together. And if Kate's style grabs you (and why the heck wouldn't it? ), you can check out the fantastic prints she has for sale over at her Etsy store.